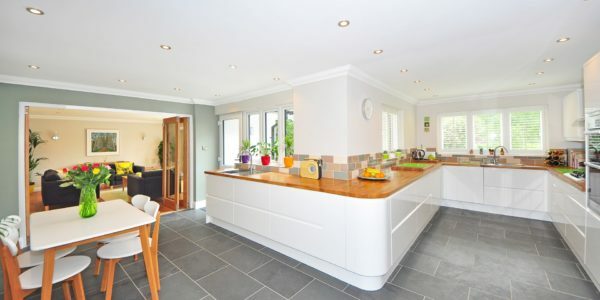 People turn to floor and wall tiling for a multitude of reasons. 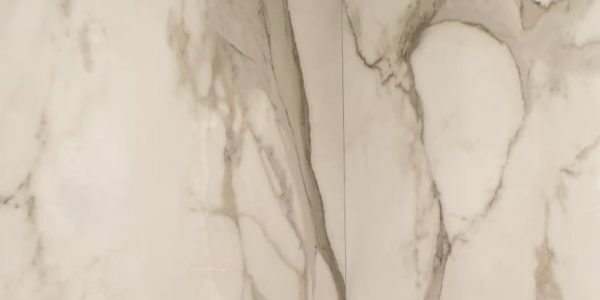 Whether you are looking to renovate a kitchen, a hallway, a bathroom, or you simply want to add a bit of detail to some space in your home, tiling is by far the greatest choice you can come up with. When it comes to domestic tiling, you can opt for different styles such as using tiles in conjunction with paint or wallpaper or simply covering an entire surface. However, no matter which design is your preferred one, you need a handy professional to achieve the results you are looking for. While the wall tiling caters to design needs more than anything else, vinyl floor tilings are perfect for busy households. They can withstand almost anything as they are durable and tough surfaces. As far as stylish finishes go, you have to take into consideration the mosaic tiling. This type of tiles are available in a wide range of colours, which makes them suitable for any environment with any architectural design. Our work speaks for us! We love what do and, things done by heart produce a seamless result so as our work. Tiling is a novel approach in home decorative accessories but is under constant evolution. 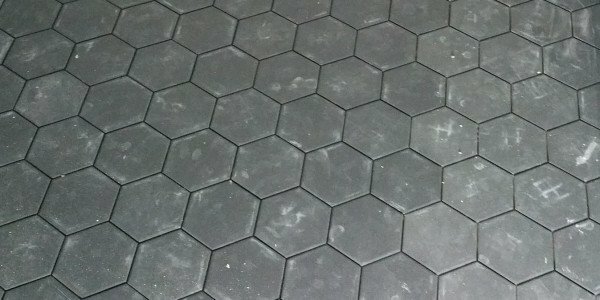 This is paving the path for creative tilers. 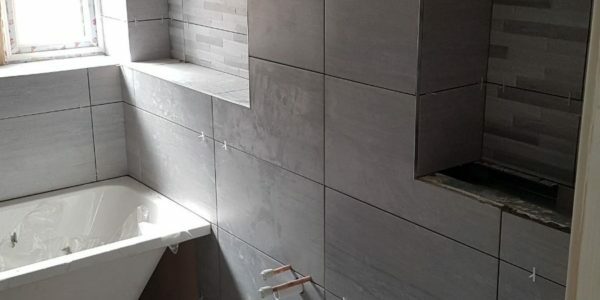 Having dealt with all the aspects of domestic and commercial tiling work, our tillers have attained a level of expertise. 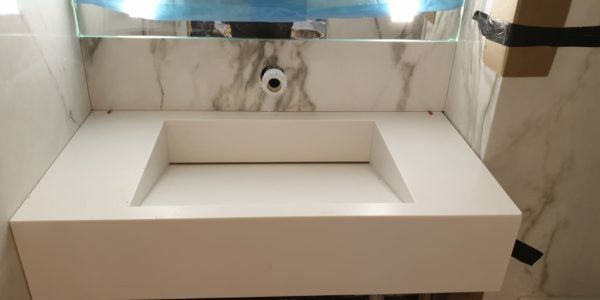 We have laid all kind of tiles for wall and floor installation including terracotta, granite, slate, limestone, porcelain, marble glass and other such material. 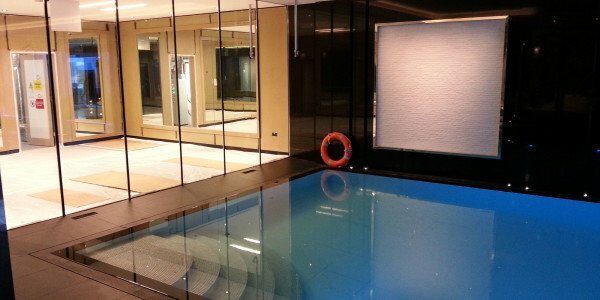 This helped us attain an accolade of being the best Mosaic tilers in London. Be it mosaic bordered tiles, glass mosaic, stone mosaic, brick mosaic, mixed mosaic or metal mosaic, we can pose a decorative statement with all. Mosaic tiles replicate traditional excellence of art which was preferred during Victorian and Elizabethan Era. Known for its innovative designs and impeccable finish, it bangs the trend again. 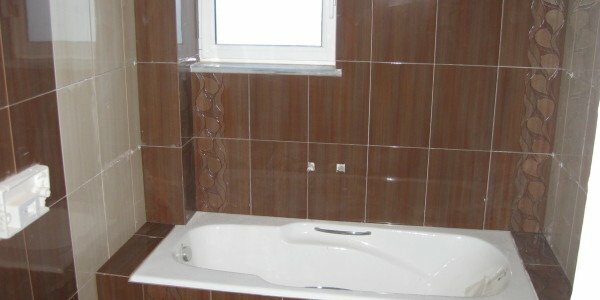 Thus, to upkeep the excellence of mosaic tiles and its pattern, we pay extended attention to it while installing. We possess some of the best and newfangled equipment which deliver the desired quality in installation. The adhesives we use and the way we use set the tiles for centuries. 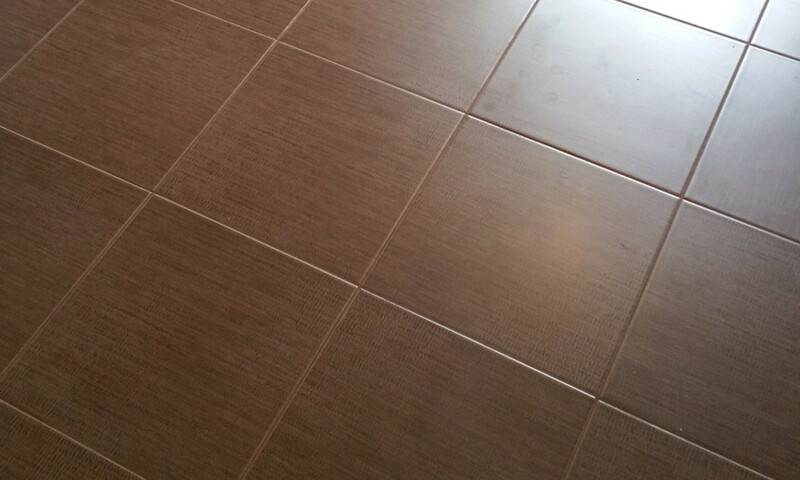 From fixing grout to bordering, we accomplish everything with unrivaled competence and precision. Leveraging over the skills of our competent team of professionals, we succeed in delivering satisfaction to all our clients. We value standards and abide by the policies that are demanded by tiling associations. Be it a commercial build or a residential one, we assure meticulous assembling of tiles with detailed attention laid on the individual piece. We use professional quality tools to ensure above the scale upshot while adhering to optimal charges. Our store possesses a wide assortment of tiles to suit your vision and interiors of your house. 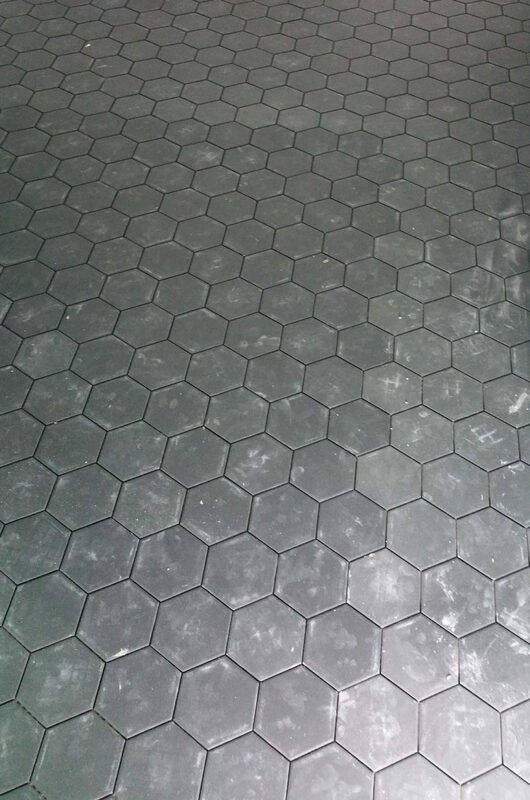 The tiles we offer pertain to quality and are frost and heat resistant and can uphold heavy traffic for years. These tiles are amazingly versatile and are an ideal fit for swimming pools, splashbacks, shower bases, and featured walls. These tiles are perfect to elevate the beauty of pathways, bathrooms, kitchen, patio areas, and especially threshold. 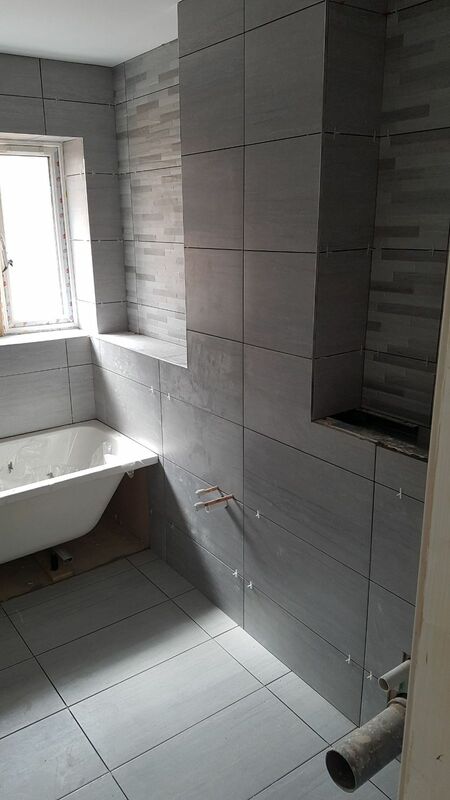 Being renowned Tiling Contractors, we serve all over the London with our quality services. Mosaic preserves variety and pattern, which can also be approached by experts while installing it on floor or wall. 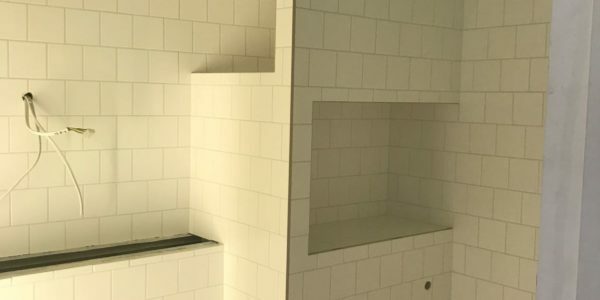 If you possess a property that needs renovation or a completely new installation, you can contact us for Wall and Floor Tiling London. 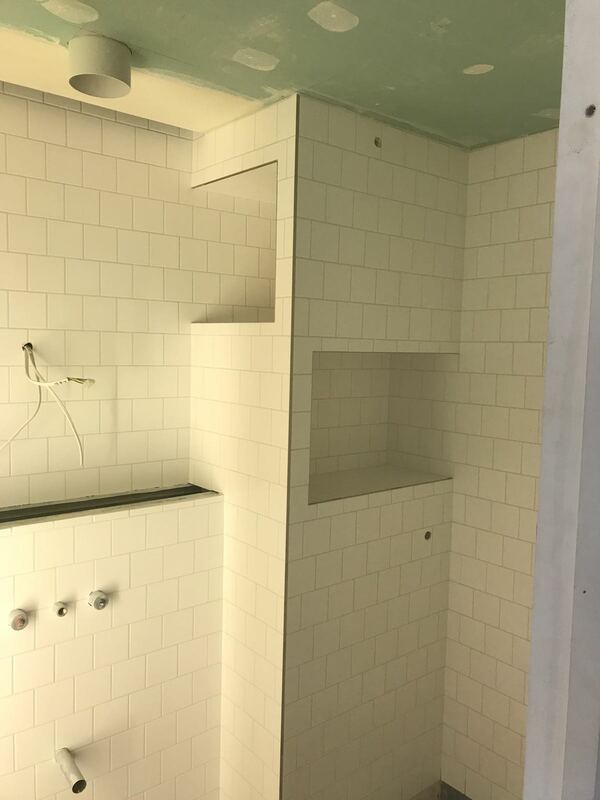 With us, at Neo Tiling, you will get and timely reliable services and assured perfection in work that too at affordable prices.